ABATE of Indiana is a not-for-profit, safety, educational, charitable and advocacy motorcyclist organization. It's aims are to promote safety, protect rights and help others. As a 501c3 organization, ABATE of Indiana welcomes all donations. 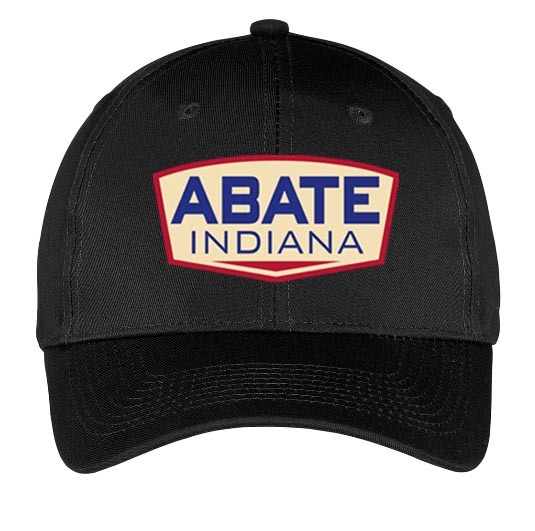 ABATE OF INDIANA, INC. is an Internal Revenue Code (IRC) Section 501 (c) (3) not-for-profit organization, FIN #35-1573708. It is exempt from federal corporation income tax on related income, and also is wholly exempt from Indiana corporation income tax. All donations to ABATE OF INDIANA, INC. are tax deductible on the Federal Income Tax Form 1040, Schedule A. For donations over $250, you are entitled to receive a receipt from ABATE OF INDIANA, INC., which must be made available by you if your charitable contributions are questioned by the IRS. Tax returns, documents on incorporation and administration, and documents on tax exemptions are available for public inspection at the headquarters office at 51 North Baldwin Street, Bargersville, Indiana. The Federal tax rules require that all viewers of these public documents sign a log attesting to that viewing.